About four years ago, a new “farm” opened in Costa Mesa, California. More of a specialty retail shop than a farm in the traditional sense, Fermentation Farm cultivates unusual crops—bacteria and yeast—to help its customers and community increase their wellness. As far as we can tell, this is the only business of its kind. This unique retail model is really connecting with consumers—more than 150 shoppers a day, in fact—and Fermentation Farm has already expanded four times in its short history. Undoubtedly, there is rabid interest in fermented products, as seen with the strong and growing market for kombucha. We were impressed to learn, however, how a store specializing in this unique area of nutrition created a viable business model. Fermentation Farm was founded by Yasmine Mason, a holistic chiropractor and passionate messenger about the health benefits of the 6,000-year-old practice of fermenting foods. The fermentation process preserves foods in a rich mixture of beneficial bacteria and yeast, creating products that are loaded with probiotics and nutrients that support gut health and the immune system. Mason often uses the phrase “culinary medicine” to describe her fermented products, which sit at the crossroads of food and science. Fermentation Farm’s layout is very unique. As nearly all products are made onsite, an immaculate commercial kitchen is a very large and visible part of the store. The products are made only with top-quality ingredients. All vegetables are certified organic, and everything is sold in glass containers. Because many potential customers are unfamiliar with fermentation and its health benefits, Mason strongly emphasizes education in her store. All products can be sampled before purchase, and Fermentation Farm offers several classes each month both in-store and online. Each class is limited to 12 attendees so each person can participate. The company shares additional education and information with its community via regular social media updates and a monthly newsletter. Another unique element of Fermentation Farm’s business model is that it requires membership to make a purchase. Membership is quite inexpensive, just $5 for one month or $25 for a lifetime, but it helps reinforce the notion of community and create a sense of belonging. And just like many other independent natural products stores, a key element for success at the Fermentation Farm is its staff. Each of the 16 team members working in the store earns high praise from Mason. Understand local laws. If you are going to do food production onsite, be sure to learn and follow local laws. Know what is required for a commercial kitchen and ensure that you are following standards. In her case, Mason had to teach the local health department about fermentation so that it understood the processes and storage requirements for fermented products. Educate. Start with yourself—make sure you know as much as possible about your products and be ready to constantly learn more. Next, educate your team. This multiplies what you know and allows your business to reach more customers. Finally, educate your customers. Mason is even willing to share with her shoppers how to ferment products at home. This has not resulted in a decrease in sales; rather, it has increased the size of the community she serves and enhanced her reputation within it. Look to grow but do so wisely. 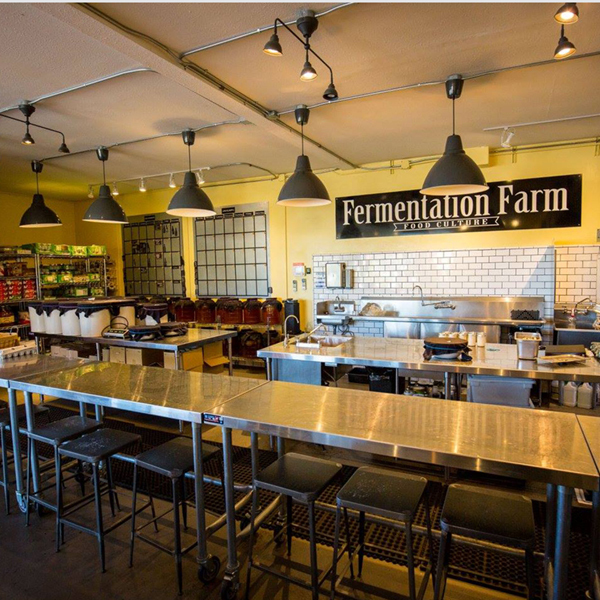 While Fermentation Farm has had four expansions, it remains in one location. Mason realizes that opening a second location would change the store’s dynamic since she wouldn’t be able to interact with customers and staff in two (or more) places like she does in one. While she is currently exploring how to go about adding locations for the future, for now, the store is adding local delivery and shipping to its service offerings. 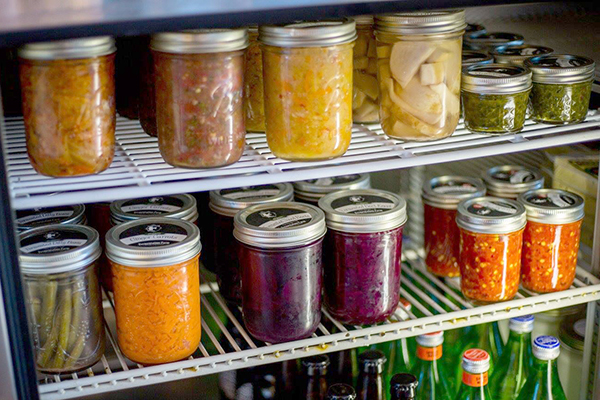 Mason and the Fermentation Farm are another great example of a successful independent retailer finding a consumer need that aligns with her passion—and creating success.